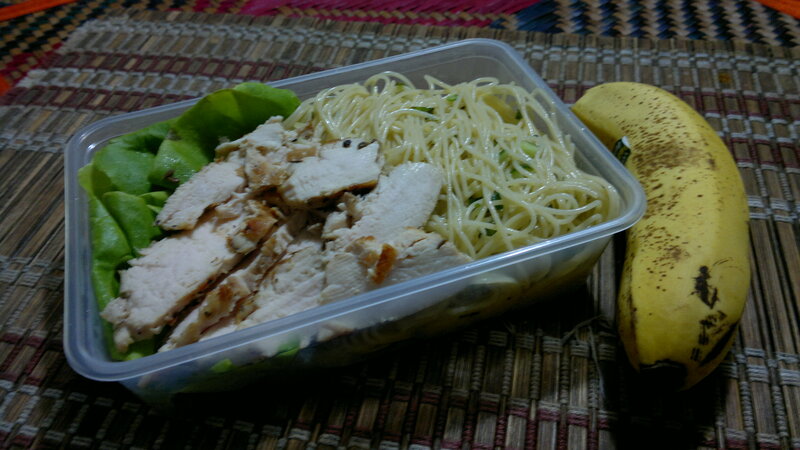 Packed Lunch – Pasta Olio with grilled chicken breast slices. Wow Pasta, I really love this recipe. Thank you for sharing this because I’m craving to find a tasty snack for my sister’s birthday tomorrow and this one is a hit. Thank you. As for suggestion, you might like to try a stainless steel tiffin container for your lunch pack or food stacking container. The stainless steel tiffin container is very durable, reusable, eco-friendly, made of high quality stainless steel and is very safe to use because it has 100% BPA free. =) Hope you try one.